flooring we will produce the space you have always wanted. will endure the test of time. to best guide you in the right direction. We provide the service we promise, on schedule and within budget. We aim to exceed the expectations of each one of our clients, We help your dreams come true. We are passionate about remodeling homes that people can enjoy aesthetically, functionally, and that will endure the test of time. have such a great team spirit. 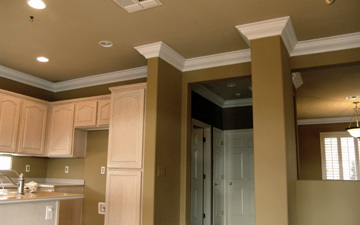 Ally Builders is a one stop provider for all your interior renovation needs. We consider every job important and no job is too big or too small. The next time your client, friend or family member has a home remodeling project, please make sure to call us. 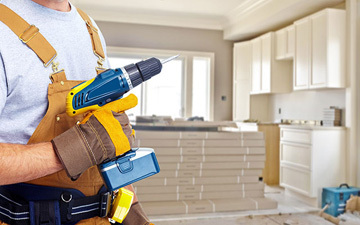 We specialize in interior renovations and upgrades throughout Sandusky, Ohio and surrounding areas. Many companies charge you for the initial consultation. We see this as the beginning of our relationship. Whether you know what you want or you’re still thinking it through, our remodeling consultants will meet with you in your apartment or at our showroom, and talk you through the process. We’ll meet with you to finalize the labor proposal and the scope of the project. We’re known for standing by our estimates and communicating with you immediately if you make a decision that changes the estimate in any way. When working with Ally Builders, you’ll never be surprised by any hidden fees. When you work with Ally Builders, you are working with someone who can help you through every step of the process. At Ally Builders, we take great pride in providing our customers with the services they need. We have been fortunate to venture down many avenues of residential design and renovation. When the majority of the construction is done, the Project Manager will walk through with you and create a “touch-up” list that documents any items that are incomplete or unsatisfactory. Once this list is compiled, the touch-up crew will go through and take care of every items on the list to your satisfaction. 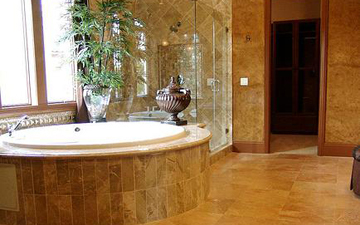 We have experience in not only kitchen,bath,and flooring. Our knowledge lends to the rest of the home as well. Our company has specialized in entertainment/media centers, bars, libraries, custom closets, outdoor kitchens, driveways, fences, and room additions. We have been fortunate to venture down many avenues of residential design and renovation. I highly recommend Ally Builders to anyone looking for a reliable, trustworthy contractor who delivers quality workmanship. I couldn’t be happier! Thank you for the wonderful job that you guys have done and the help throughout! We are in love with our new kitchen and bathroom! We have had an excellent experience with you guys and look forward to working with you again in the future. I would like to thank you for your work on my kitchen and house flooring. From your design team through to the construction and installation, you made renovation in an apartment a pleasure. The kitchen came out beautifully. We have found space we didn’t know we had and have a room that is now pleasure to be in. Thank you, thank you, thank you!